Two children share memories of their lives, and in doing so open the door to a dark but beautiful realm. In this land imagination becomes reality, dreams become possibilities, and the dark recesses of their souls become the most frightening of enemies. 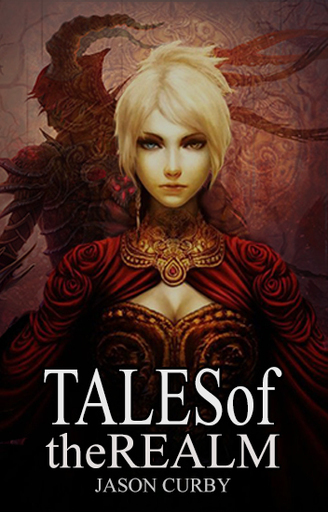 Three stories spanning more than thirty years, Tales of The Realm follows the journey of two kindred spirits, as they attempt to understand one another without losing themselves. Chapter 54 - Me.. Too.. ? Chapter 79 - Can Dreams Heal? Chapter 207 - What Happens When People Open Their Hearts? Please note. Some parts of this story are still draft. Names, places, rough outlines, out of order, etc. I still hope you enjoy it though. Adult themes and coarse language warning also. Illuminate darkness: manifest true self."